Attention BESThq bowlers and community! 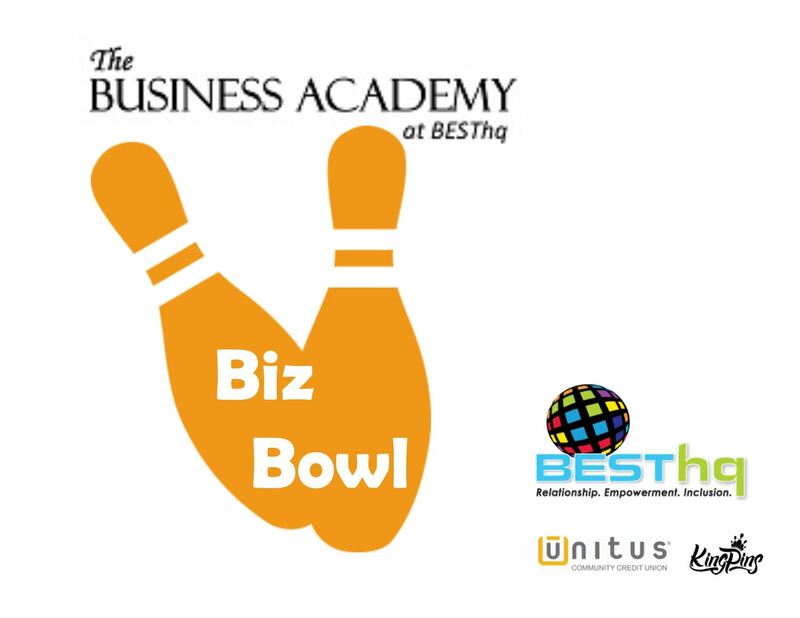 Biz Bowl ticket includes Bowling (2 games), shoe rental and food. "Social Only" ticket includes food and lots of fun. No-host bar on-site. Limited lanes available, register soon to secure your place. Bowlers and attendees will have the chance to win fabulous prizes! Give-aways for fun factor including highest / lowest scores, coolest outfit and more!